On November 21st, NanoLSI held the Open Seminar and 19 researchers and students participated. 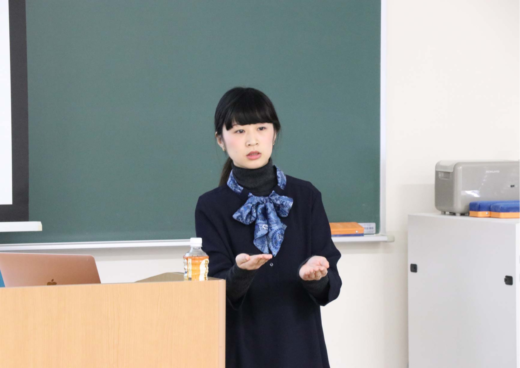 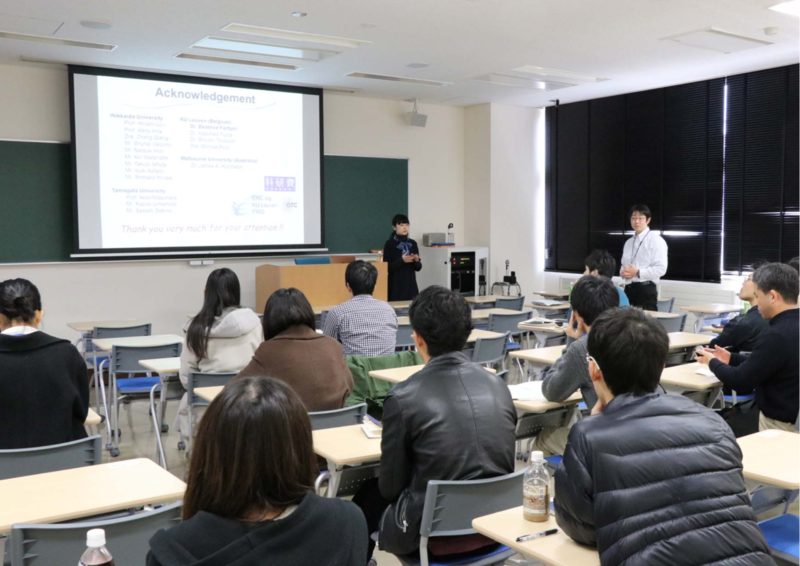 During the seminar, Dr. Tomoko INOSE from Research Institute for Electronic Science Hokkaido University presented Raman spectroscopy by SERS and TERS with novel Ag nanoparticles and its applications for intracellular monitoring. The presentation was followed by a lively question and answer session.